Looking for partners to join the preparation and participation of a COST Action about RNAs in cardiac disease. One of the main goals of this Action will be to write grant applications, including Horizon 2020. 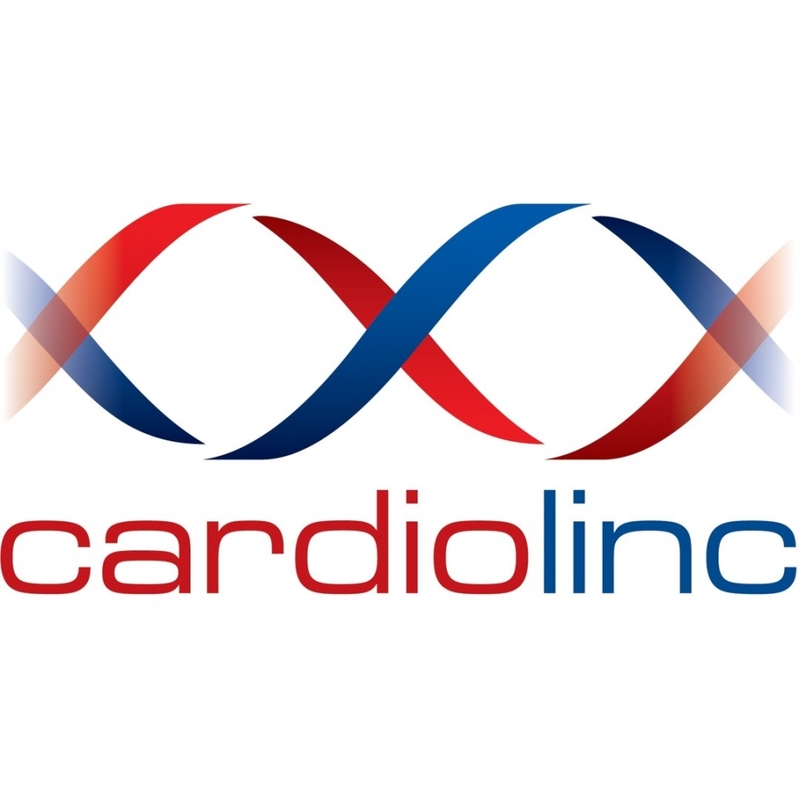 More information and contact details at http://cardiolinc.org/page/projects.